Changing The Definition of X-rays! 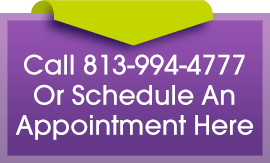 We know that your time is valuable and we will do everything possible to get you on your way quicker without sacrificing patient treatment. In an effort to be even more time efficient, we have decided to go digital with our x-rays! What this means to you: No more “15-minute” waits while we develop the traditional x-rays! It also means high definition images to further explore treatment possibilities. What it means to us: Total Patient SATISFACTION! This alone puts a smile on our faces. 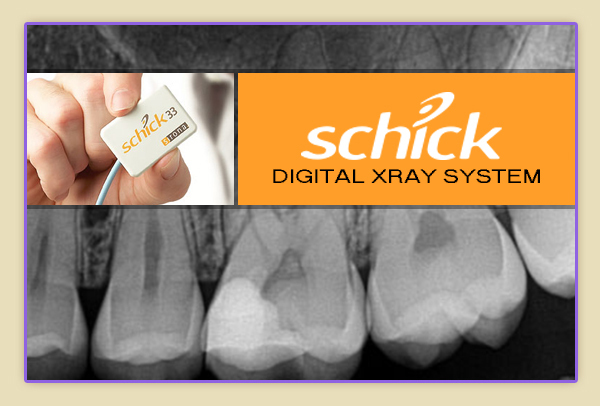 We have opted for a state of the art x-ray system…The new Schick 33 Digital x-rays. With this system we gain an unprecedented level of resolution and control over digital images. Featuring the industry’s highest theoretical resolution, it will change the way you see your images.